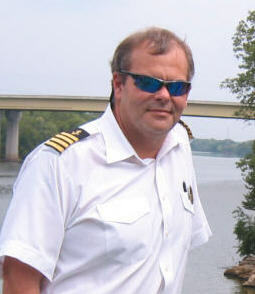 Captain Wilkinson began work on the Delta Queen more than 20 years ago as a deck hand and worked his way up to serve as Captain. We all know that not to be able to return for the Delta Queen’s final cruises will be heartbreaking for him. We know, though, that he takes with him much from the Delta Queen, including many fond memories. We all wish the best to Captain Wilkinson. 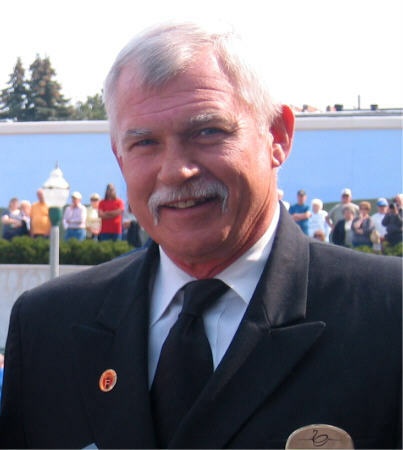 Captain Paul Thoeny also began on the Delta Queen as a deck hand some 30 years ago and will continue to serve as Master for the Delta Queen’s remaining historic days.